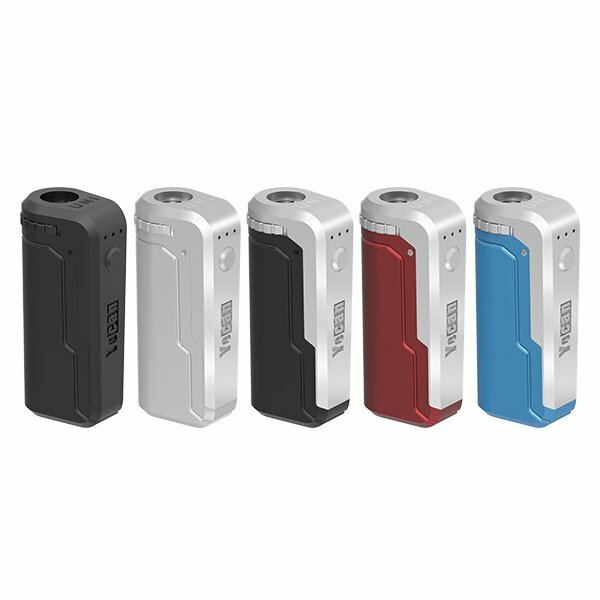 Yocan Patent Design Vape Pen, Box Mod and other Vaporizers. It is a vape pen with QDC technology, the dual quartz rod allows pure and clean vapor that sticks with the original sent and flavor of the stuff. 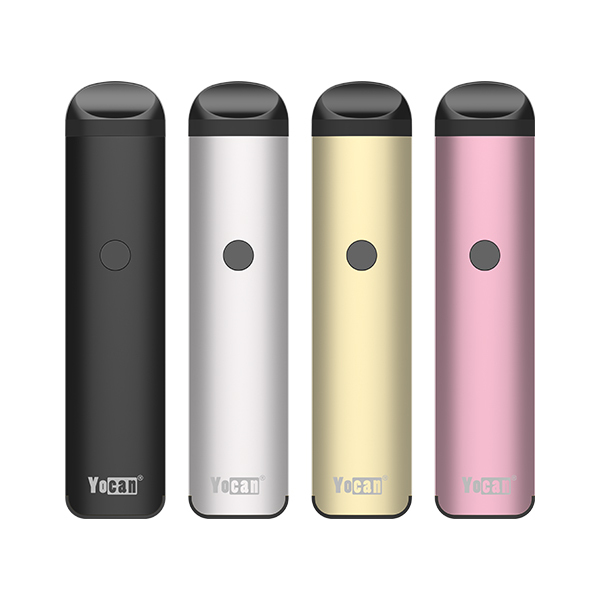 Built with silicone jar, an all-in-one device includes everything you need in this compact device. Using the Yocan latest QUAD technology, the dual quartz dual coil design makes it a solid pen that gives dab like hits while producing huge clouds of vapor. 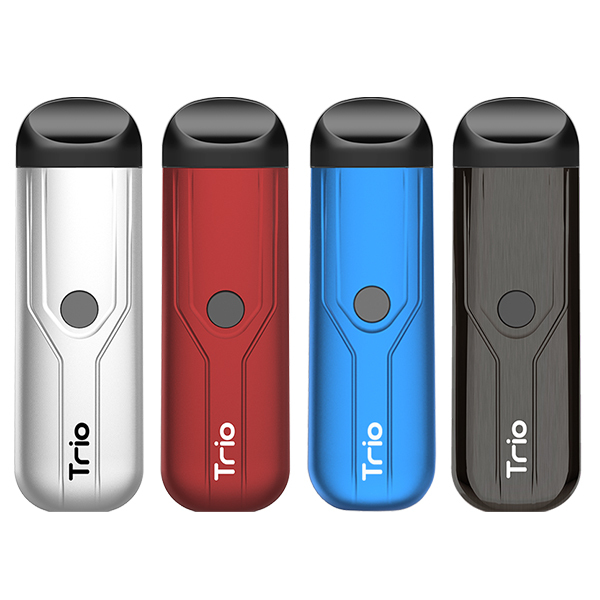 It is a compact handheld vaporizer pen you can carry anywhere. The world’s first baking vaporizer with built-in stir pin and grinder. Easy to use and built to last, a sturdy device that say no to combustion. Provides an even smoother and cleaner experience. With a strong R&D team with many professional engineers and unremitting efforts, we will have more patented products come out in the nearest future. Many thanks for your kind support to Yocan. We’ll always make our great efforts to design best vaporizers for you!